Wake make bake the cake...just like the rhyme cakes are flowless. Make them part of your occasions,they won't disappoint . One of the things that comes to your mind when we talk about celebrating an ocassion is cakes. Then just celebrate big day of your life with something sweet along with your memories. Cakes are always there to celebrate all your big events no matter it is your birthday, anniversary, engagement, weddings, love….And as the experts say “The best thing about celebrating any ocassion is happiness related to it and cakes makes icing on it.” These cake stores are best known for your custom cakes and for good reason too! 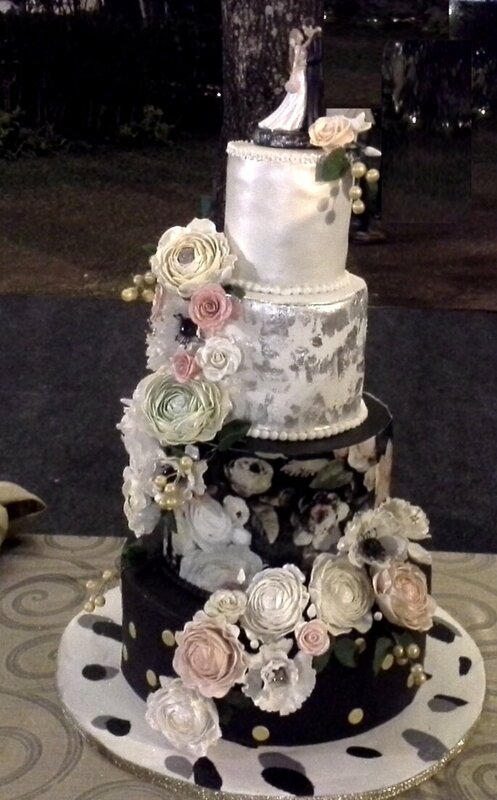 They invite you to, to be a part of the designing process and have a designer cake exactly the way you imagined it. Look the best we have for your grand day! 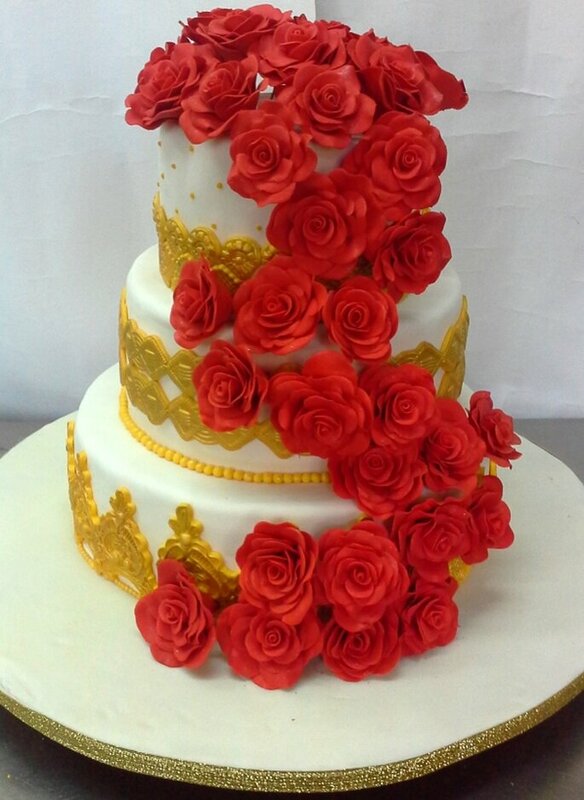 Miras Dial A Cake believes that a cake isn’t memorable unless it is delicious to taste and breathtaking to look at. 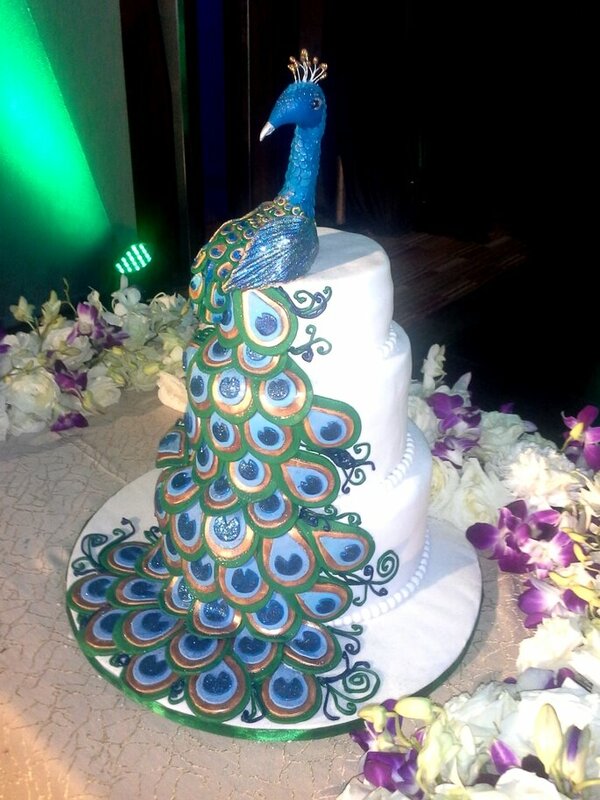 Not only do the cakes they make have to look great, it must taste terrific as well. Their goal is not to make a hundred cakes every day but to make fewer cakes, the cakes that impress you as well as them. 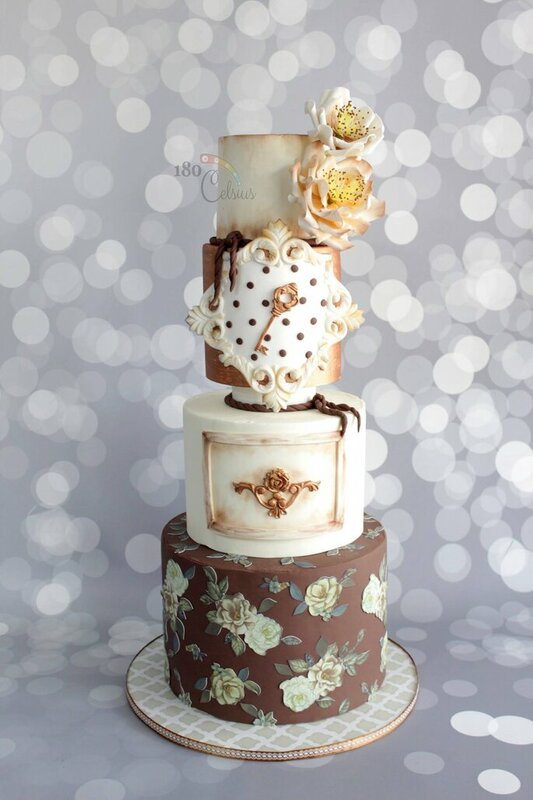 Cakes that require detailing, intricate designs and a certain charm that make your loved one’s smile. 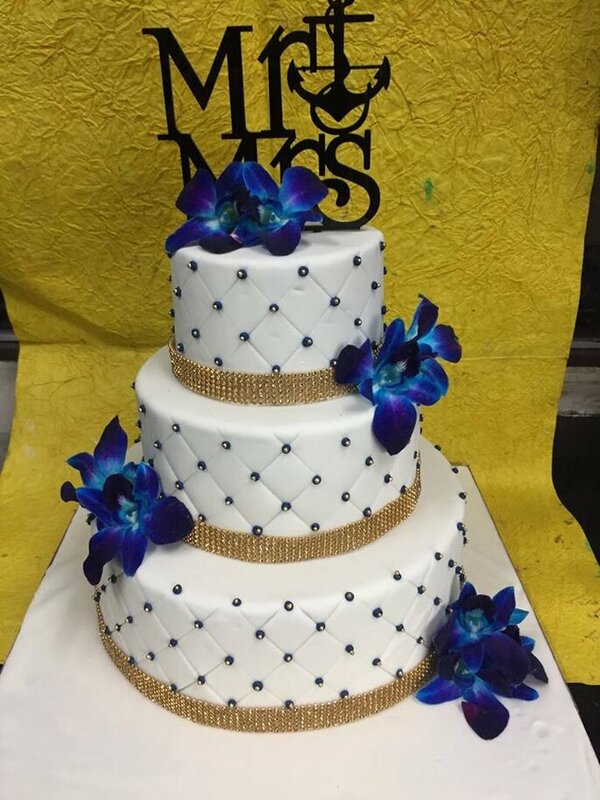 Mira’s designer wedding cakes are for special occasions and special people. 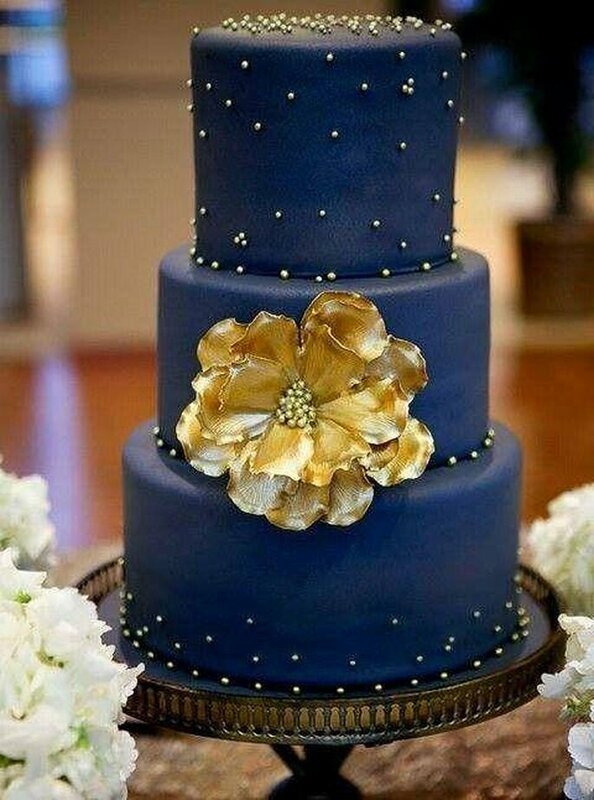 For your special day, you need a special cake, a customized cake. 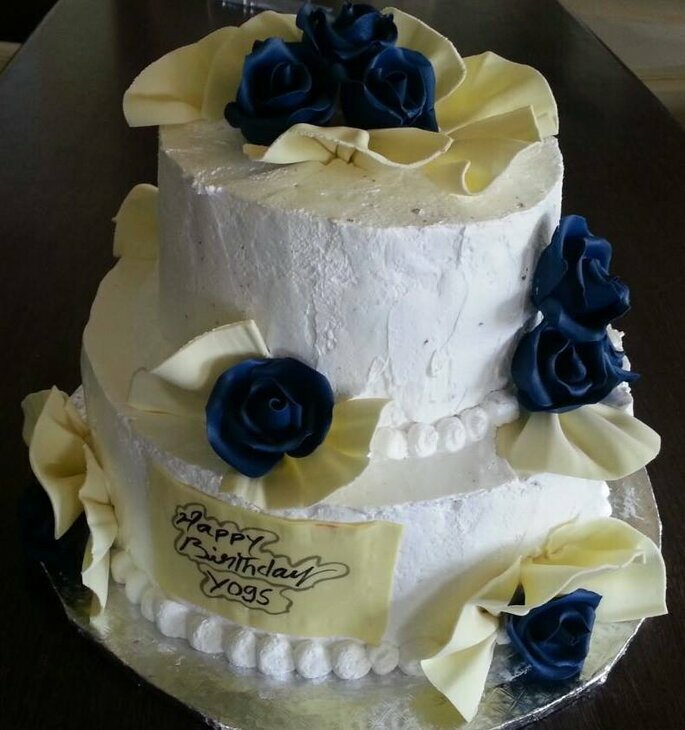 They will create for you a customized cake sure to leave a lasting impression long after the day is over. Using only the freshest ingredients, they will create the perfect cake, flavor and fill combination to suit your taste. 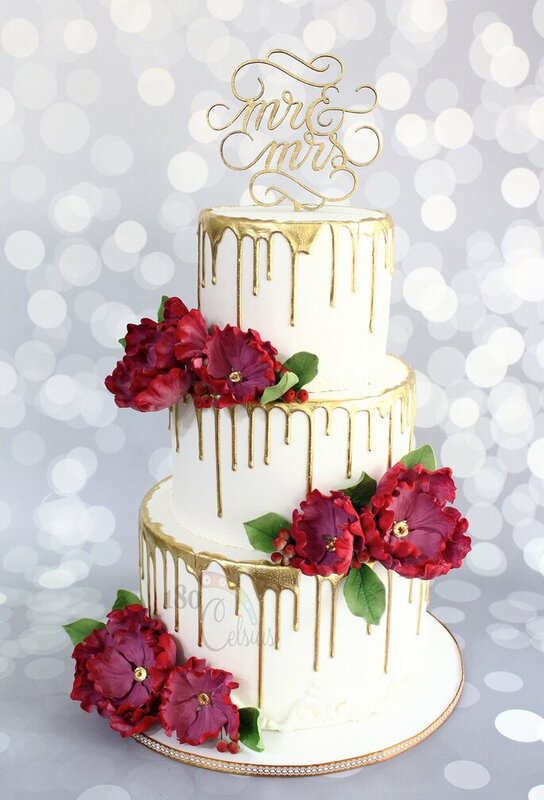 They promise that this cake will taste just as wonderful as it looks! 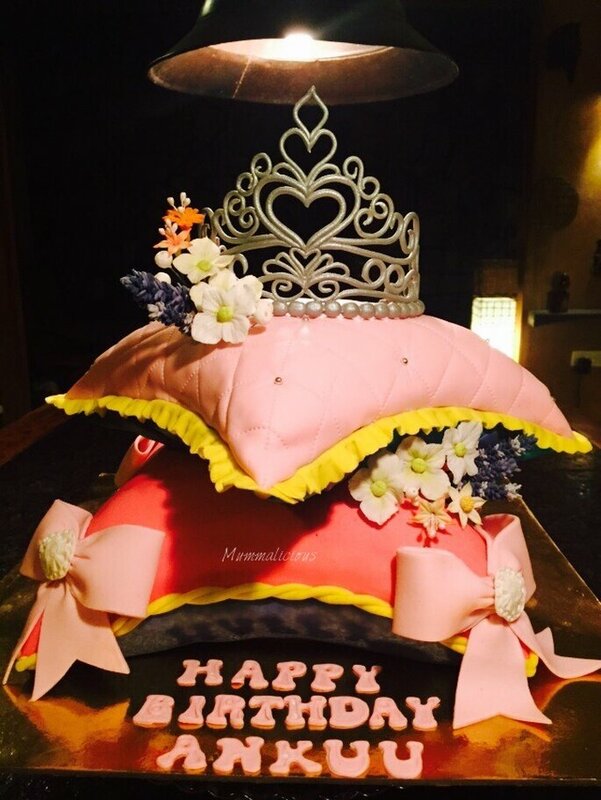 Photo: Mira’s Dial A Cake. Lavonne Patisserie has been awarded Best Patisserie’s in Bengaluru, 2 times in a row for the year 2016 and 2017 – by Times Food Award, Bengaluru. At Lavonne, they strive towards holistic tutoring in the field of hospitality, employing both theoretical and practical methods. Their faculty comprises professionals who have proved their mettle in the F&B industry in India and studied at the finest pastry and boulangerie academies around. In addition, Lavonne often invites celebrity guest chefs from across the globe, to bring their experience and technical know-how to their students. 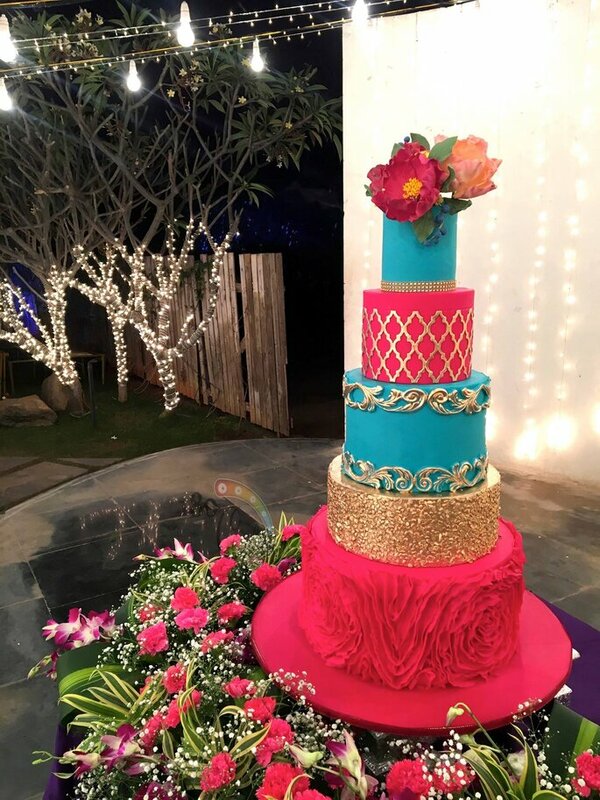 Cake Studio is a venture of Brewberrys Hospitality Pvt Ltd- and a virtual world of lip-smacking and lovely looking cakes. 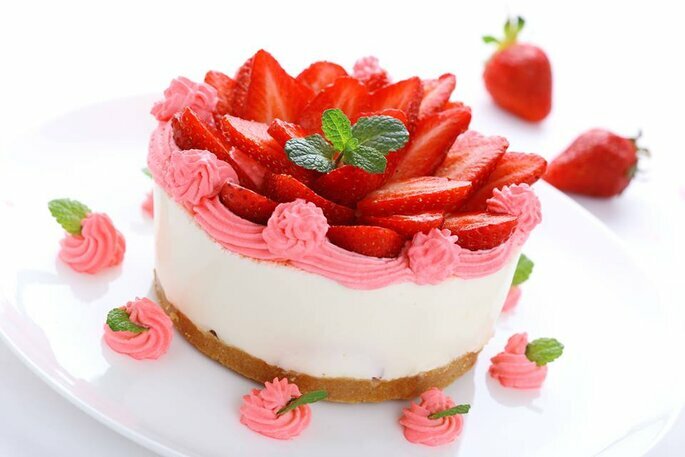 Their online store has over 2000 varieties of delicious cakes that you can gift to your loved ones on various occasions that too through their easy online delivery service. They ensure the highest levels of certainty and satisfaction through a deep-set commitment to their customers. Besides cakes, they also offer chocolates, gift combos, and flowers. So, if you’re looking for anything related to cakes, they have it for you. Over the years The Cake Lady have baked for fun for their near and dear ones. And still love to bake! All along they kept hearing from their generous friends and family that gave the reason they opened a bakery. So here they are, taking a leap of faith, with The Cake Lady. 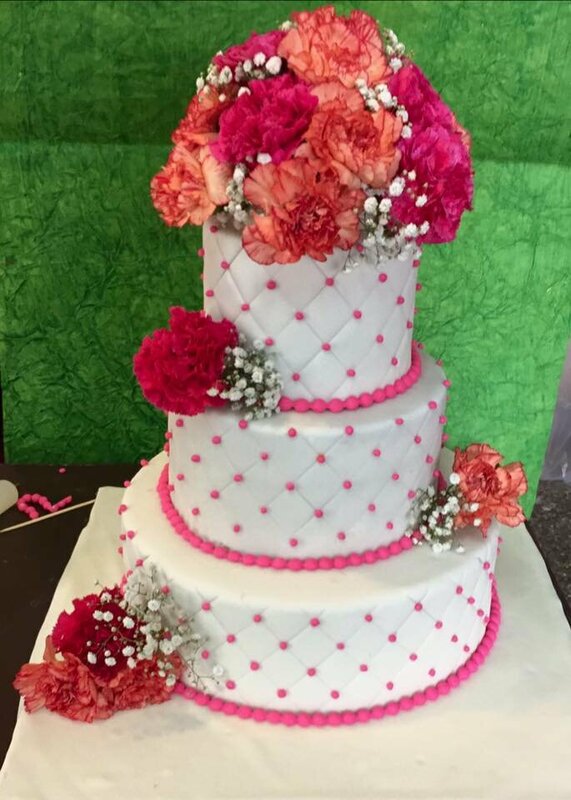 The Cake Lady is my attempt to offer the best quality customized cakes or cupcakes for every occasion to make it even more special. The team of The Cake Lady hopes that they baked goods, sprinkled generously with the magic ingredient of love, can bring a lot of happiness to your home! Whatever you want cakes, chocolates, pastries or flowers for your special event? Sweet Cherry offer home delivery anywhere in Bengaluru. 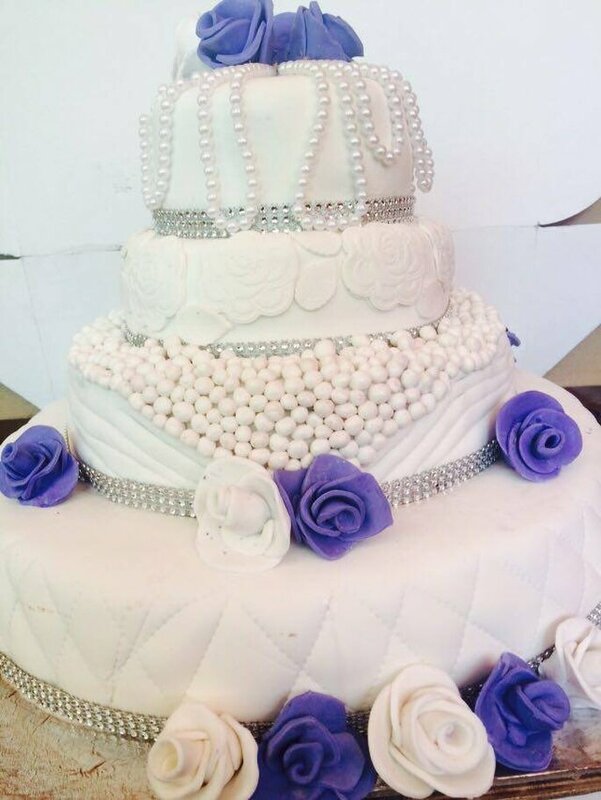 They’re specialized in birthday cakes, baby shower cake, office parties, weddings and any other special event needs. 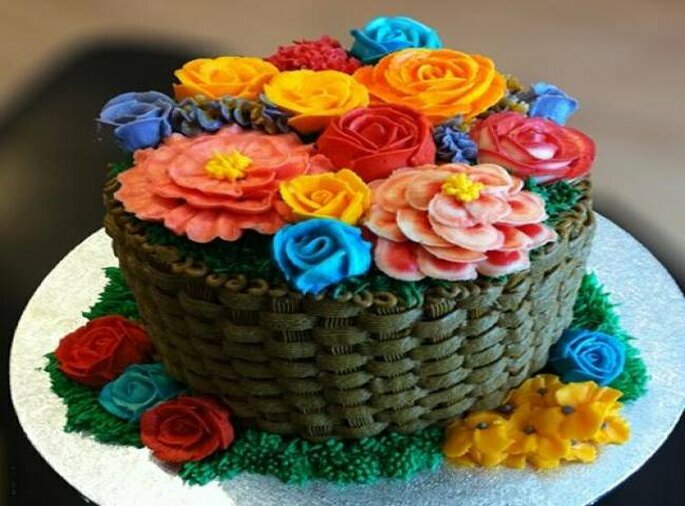 Their range of Gourmet cakes, pastries, chocolates and flowers make them one stop shop for ordering the cake in Bengaluru. They use real high-quality butter, flour, milk, eggs and vanilla. No shortening or preservatives are used at SweetCherry. Take a bite, and you can taste the care, quality and love they put in each bite while still paying a low price. Mummalicious stands for delicious cakes, cake pops and cupcakes uniquely designed and baked just for you like your mom would. Mummalicious is a love child of Superbaker Ankita. In a very short time, Mummalicious has created a significant fan following. The work speaks for itself of attention to detail, intricate detailing and of course great taste, all in one package. Customers always get from Mummalicious a product borne out of pure passion. Each product is unique in itself and seldom repeated. 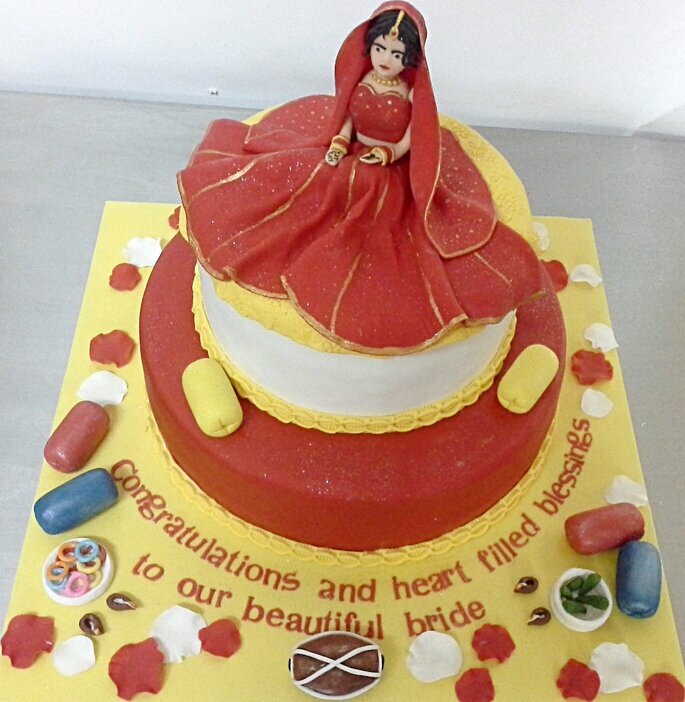 Cakes do not wait for the grand occasions just like time, it fits every small occasion to make it grand! 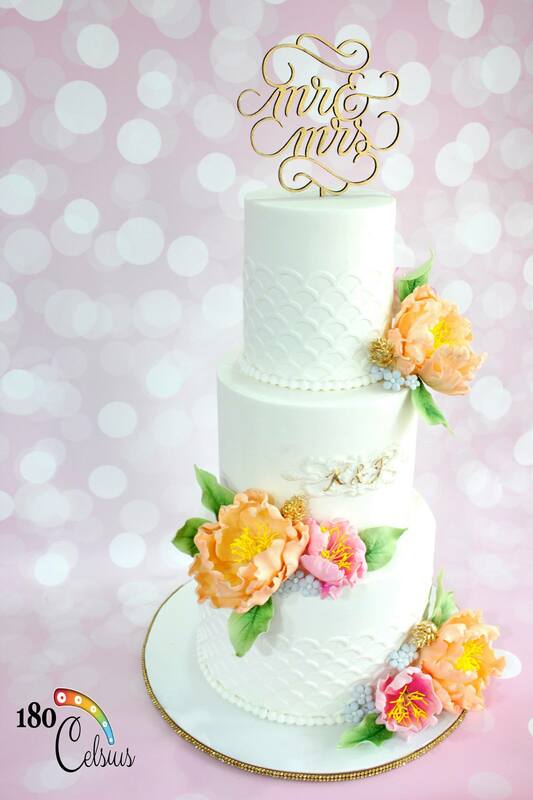 So make you wedding more fabulous with any one of your choice cake stores.